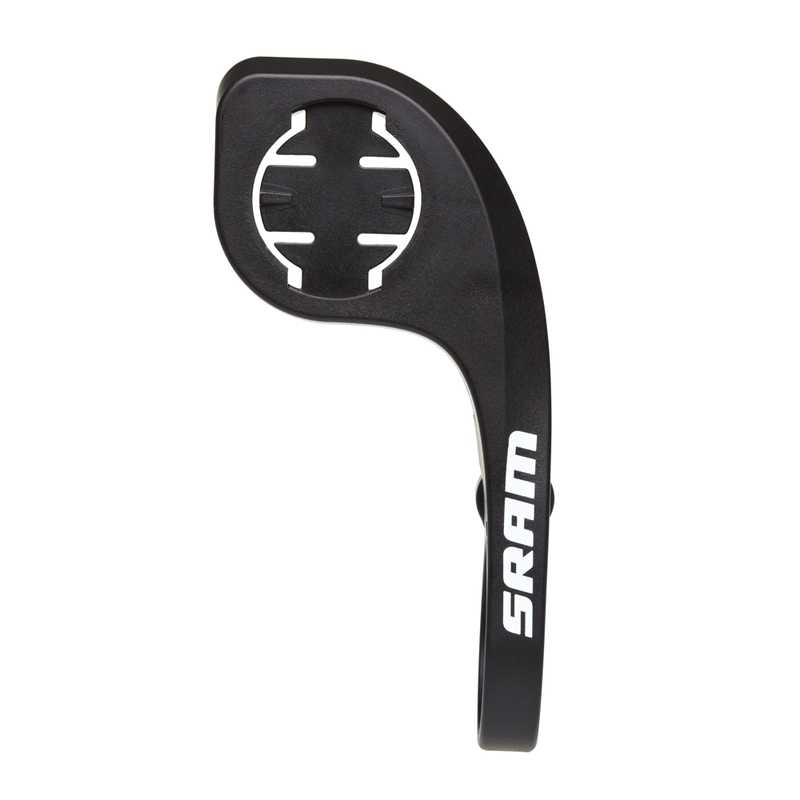 SRAM delivers an uncomplicated computer mount thats easy to install, lightweight, and above all, vibration and slip-free. 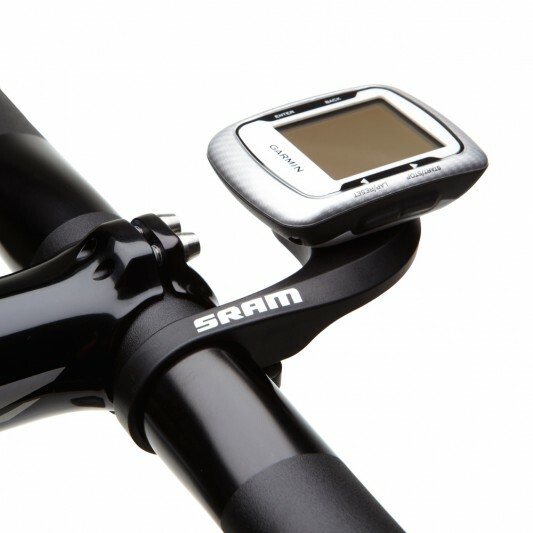 At only 20 grams, with a single torx T25 bolt, flexible mounting clasp, and a 1/4 twist mount, it installs quickly, simply and securely on any 31.8mm bar surface.The SRAM QuickView Computer Mount also features a center-offset design so the computer can be placed directly in front of the stem, or flip it to position the computer before the bar for MTB or CycloCross use. Works great with your Quarq power meter!